It’s time for the next MiniMoFo already! 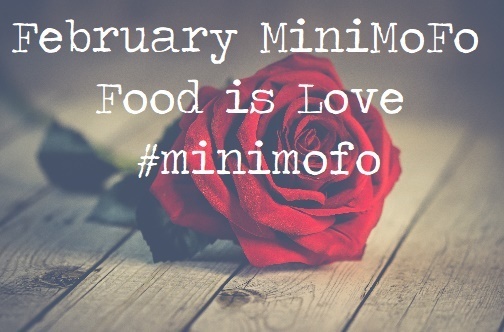 February’s theme is: Food is Love. Maybe you’re planning a fancy Valentine’s Day dinner with a special someone, but we’re also celebrating non-romantic love – share your Galentine’s brunch, food gifts for the people who brighten up your day, or even edible treats for your canine companions! Show some love with some delicious food, ad let us see what you’ve created! Remember, MiniMoFo is open to anyone – whether you’ve previously participated or not! Just make it vegan, and either use the hashtag #MiniMoFo on social media or post the link in the comments below to be featured in the roundup at the end of them month!